A family get hands-on learning how to make a cyanotype photo at Crafts of the Past. 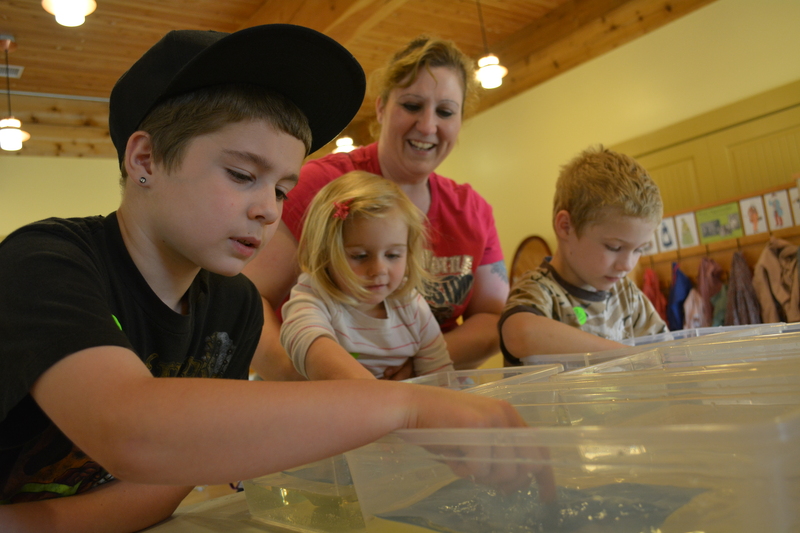 Photo provided by Fort Nisqually Foundation. Fort Nisqually Living History Museum is seeking traditional artists and crafts people to share their knowledge and skills with the public in the museum’s Crafts of the Past program. 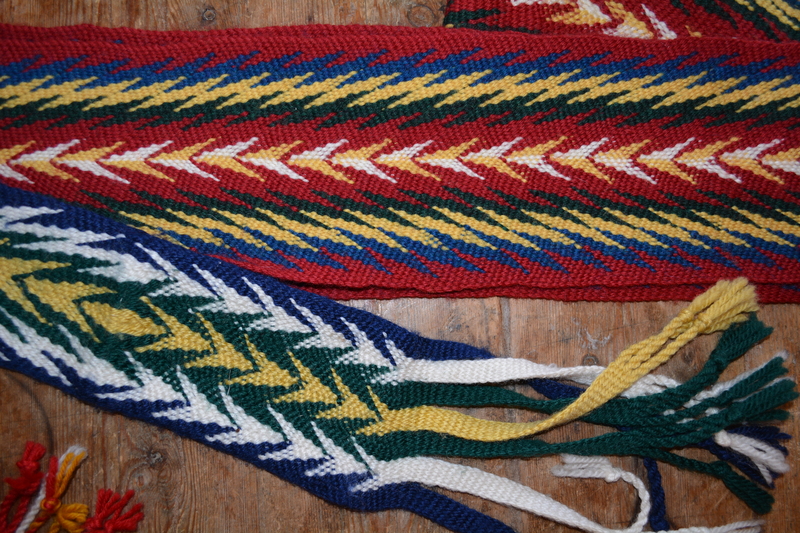 Sashes made by Darryl Hall using the finger-weaving technique. 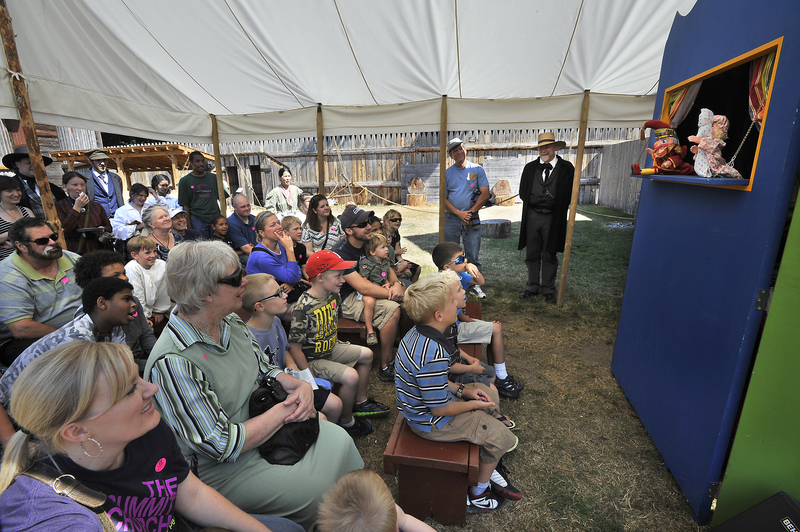 Photo provided by Fort Nisqually. Crafts of the Past supports a different artist-in-residence demonstrating mid-19th century crafts every weekend May – September. Past featured arts and crafts have included silver inlay, powder horns, Native American beadwork, Native American basket weaving, scrimshaw, blacksmithing, spinning and dyeing, weaving, hand sewing, musical instruments, historical illustration, calligraphy, and puppetry. 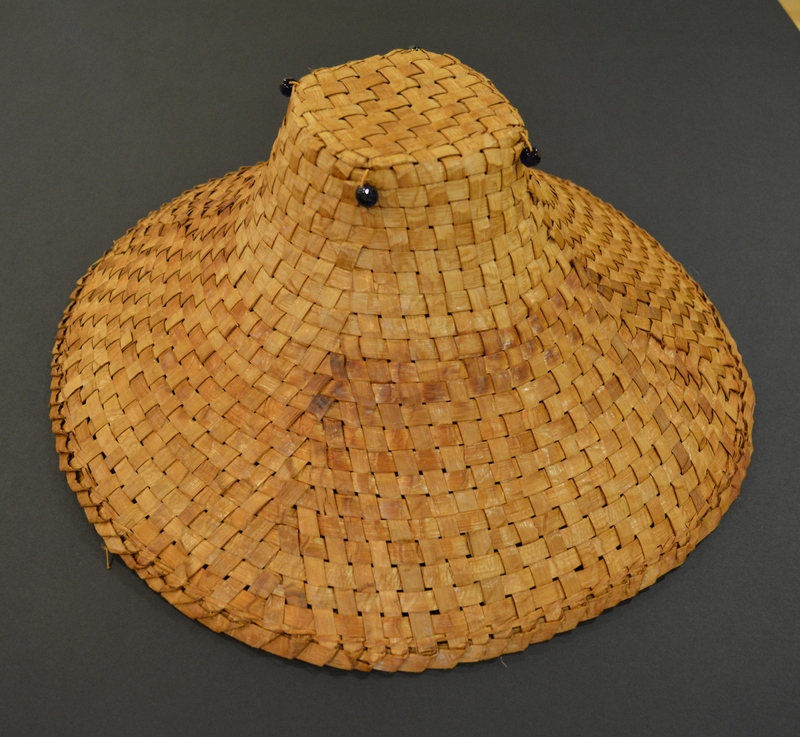 Native American basketry hat by Judy Bridges. Photo provided by Fort Nisqually. Artists-in-residence set up a display of their work and are available to talk with visitors from 11 am – 5 pm both Saturday and Sunday for one weekend. Artists demonstrate their craft and are encouraged, if appropriate, to provide a hands-on learning opportunity for the public. 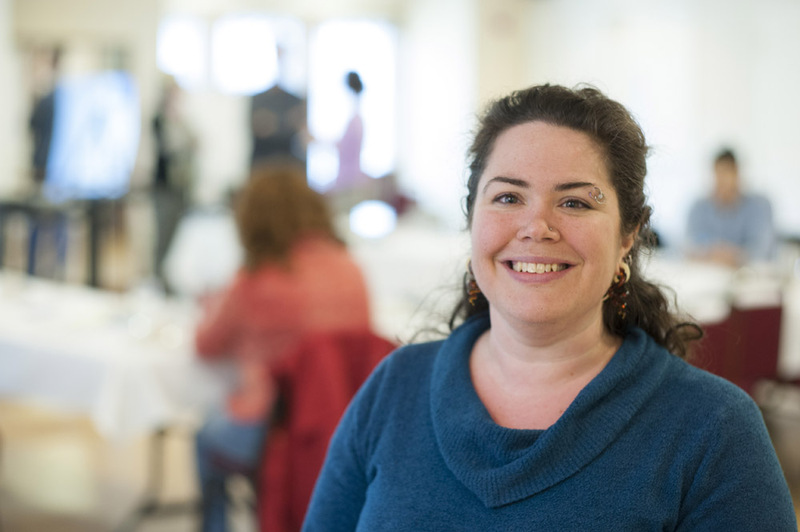 An honorarium of $200 per day is paid to the artist-in-residence. There is also a maximum $50 reimbursement for supplies for the public hands-on activity. In addition, artists-in-residence are invited to sell artwork on commission through the museum store, and to participate in the Artisan Market during the Arts of the Fur Trade event later in the year. Punch and Judy Performance by Kelsey Sample. Photo provided by Fort Nisqually. Applications are available online and are due February 26, 2016. The Tacoma Arts Commission is proud to support Crafts of the Past through our Arts Projects funding program. Event artwork by Rebecca Chernow, photographed by Ian Lewis. 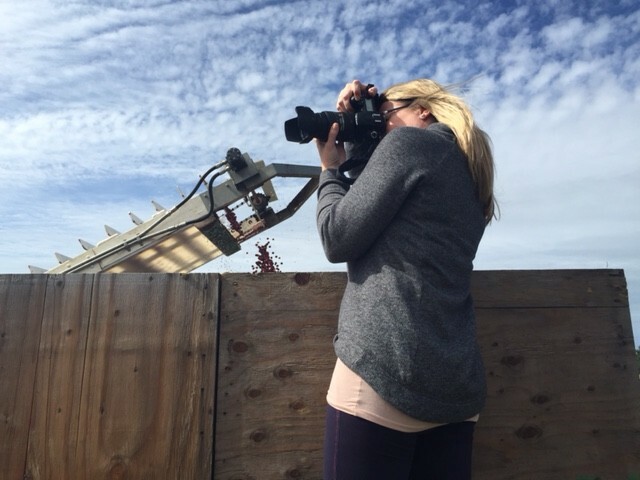 Join Artist Trust and artist Darcy Anderson to envision the future of Tacoma’s art scene! This Pop-up Studio is an opportunity to share your vision of the future, make some art, and connect with other local artists and supporters. Facilitated by Frances McCue and Lisa Fitzhugh from Creative Ground, and in creative collaboration with a local artist, this workshop is the third in a series of Pop-up Studios where we’ll engage through creative activities with artists and arts supporters to imagine a vibrant future in Washington State alive with happy, productive, supported artists. 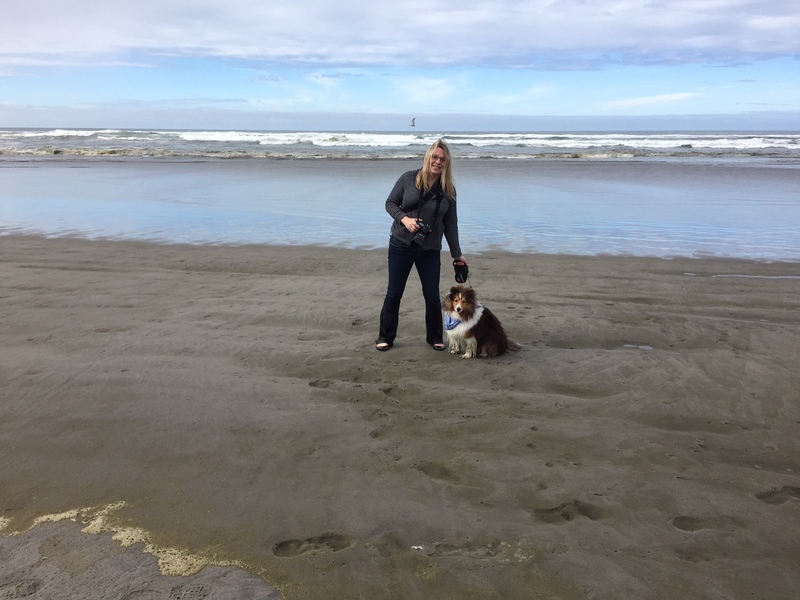 Help influence the future of Artist Trust and the Washington State arts community! And enjoy free snacks! Space is extremely limited so please RSVP to this free event today. RSVP here for this free, fun, community-focused event! Earthwise Architectural Salvage, 628 E. 60th Street. Artist: Chris Sharp. 2014. 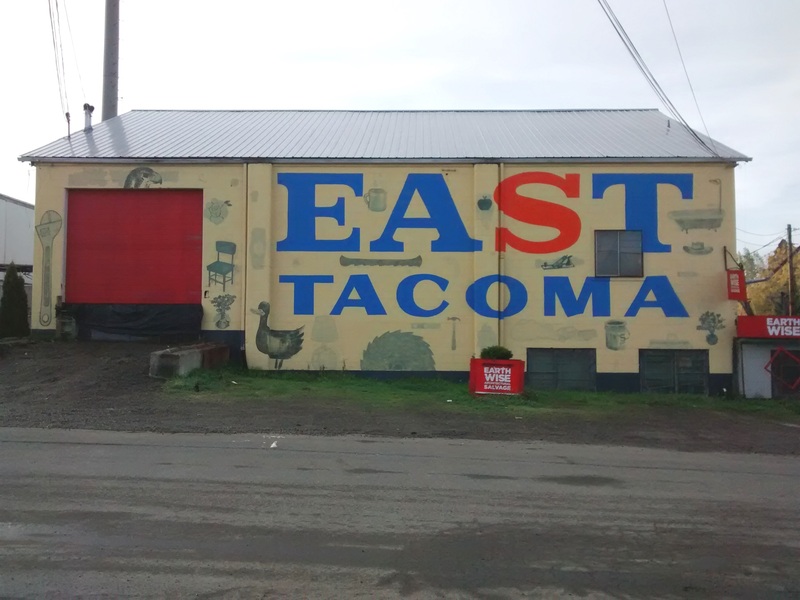 In support of the City of Tacoma’s ongoing efforts to strategically revitalize and beautify Tacoma, the Tacoma Murals Project is seeking applications from community groups interested in collaborating with local artists who will design and implement painted outdoor murals that reflect positive neighborhood themes or messages. The deadline for submissions is midnight on March 14, 2016. Viet My Gift Shop, 775 S. 38th Street. Lead artist: Bob Henry, assistant artists: Anthony Duenas and Daniel Duenas. 2014. “Beyond the Bluff, Beneath the Bay” on Stadium Way. Artist: Janice Lee Warren. 2014. 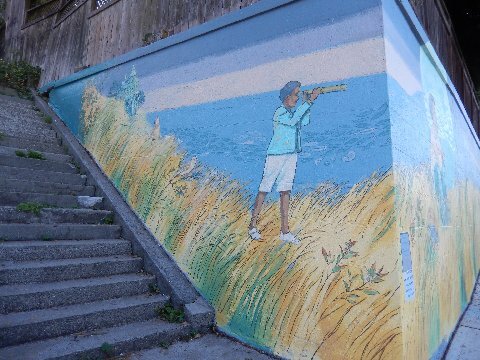 If you are a mural artist and would like to lead or assist in painting a mural please check out the companion 2016-18 Mural Artist Roster Call to Artists. Applications from artists are due by March 7, 2016.